Light is very important to life on Earth. Light provides warmth to help plants and animals grow, and allows people to see in the dark. 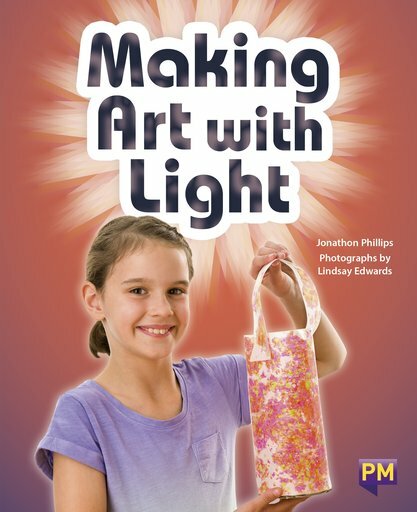 The three art activities in this book use light to show colour, make patterns or reveal pictures. Work through the steps to make a beautiful lantern, a colourful sun catcher, and a constellation name and portrait.